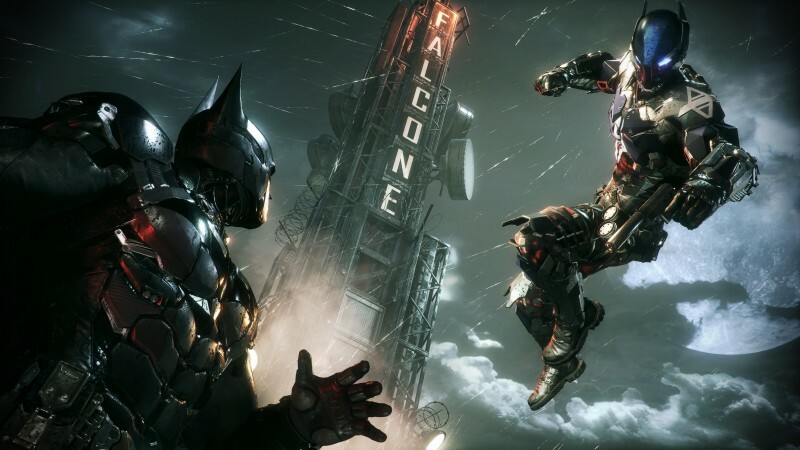 It's been over three years since Arkham Knight released, supposedly finishing the Arkham series for good. Since then, all eyes have been on developer Rocksteady, eagerly hoping for an announcement or hint for what the developer might have in store to succeed the critically-acclaimed Arkham trilogy. For whatever reason, rumors have been stirring that Rocksteady is developing a Superman game, rumors which for some reason include Game Informer. While we don't know for sure what Rocksteady is working on, we know it won't be revealed at The Game Awards, and that it's definitely not Superman. The news comes according to a tweet from Sefton Hill, director and co-founder of Rocksteady. The Superman rumors were bolstered by a supposed retail listing stating a game by the title Superman: World's Finest was set to be released next year. Fans immediately connected that listing with the long-running rumors about the game and have restarted their Man of Steel engines in anticipation of the announcement. Unfortunately for Superman fans, it doesn't seem to be a reality. Also unfortunate is that we still don't know what Rocksteady is working on, Superman or not. What do you think Rocksteady's next project is? The long-rumored Ninja Turtles game? Another DC superhero? A completely original IP? Let us know below in the comments.